Backed by the values of Audencia Business School, our graduates have created a Sustainability Club, and a Club dedicated to equality between women and men. Based on meetings and discussions on various CSR topics, these clubs are designed to disseminate the best practices implemented in organizations. The institute supports graduates and runs a LinkedIn group to monitor activities at the school and discuss more specific topics. 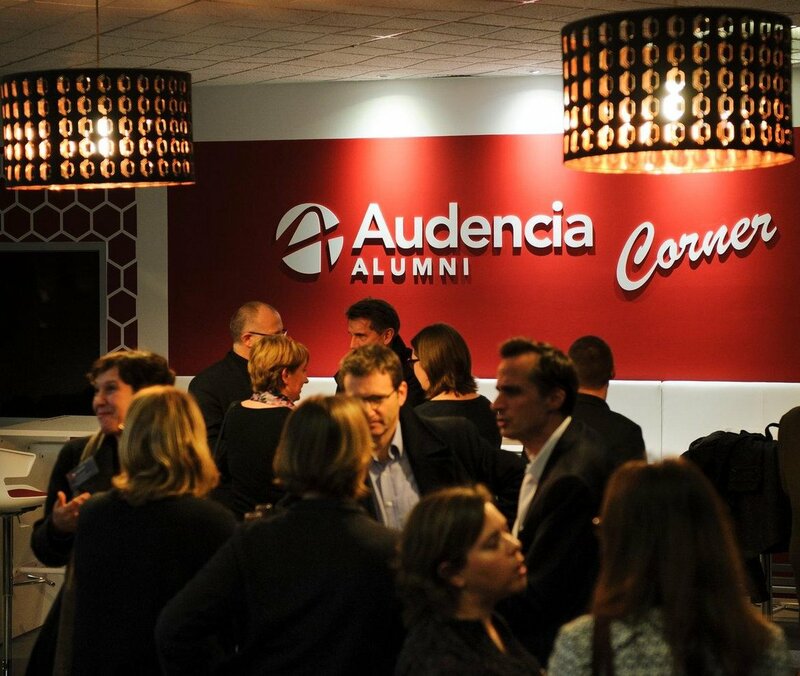 Join our Audencia CSR - alumni & friends community! Club events are based on talks by academics and professionals from all walks of life, and are designed to be a friendly place for discussions and sharing experiences, best practices and questions. Each year, at the presentation of the Master in Management program graduation ceremony a CSR award is given. 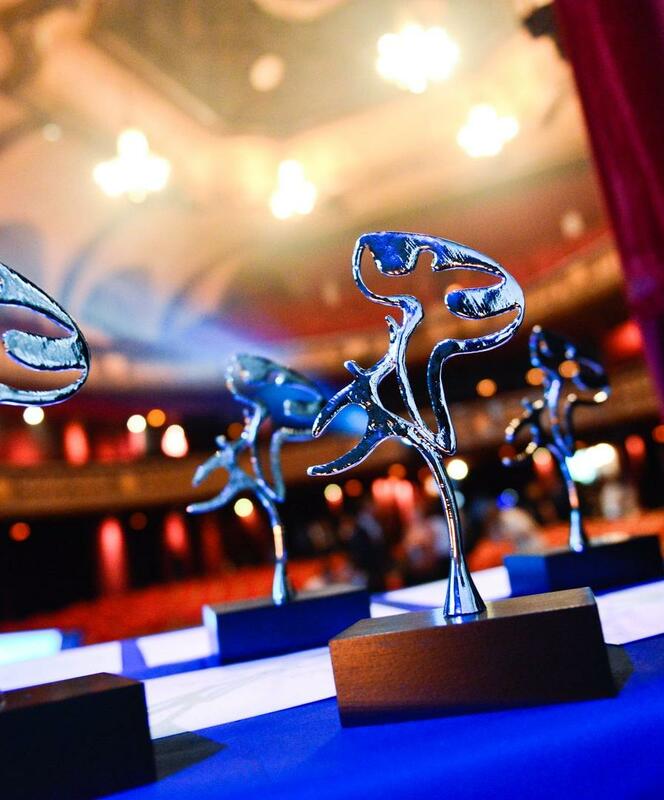 This award is designed to pay tribute to the commitment of a student throughout his or her career at Audencia Business School, whether through their associative, professional, or extra-educational experience on campus or elsewhere. Selection is based on the extent of positive impacts related to the work they have done, on their ability to involve others in a project and consistency in their coursework. Understanding internship within the Grameen Bank (micro-credit bank created by Pr. Muhammad Yunus) in Bangladesh. Participation in the Ashoka Dream-It Do-It program: sponsoring a pair of youngsters in carrying out a social entrepreneurship project. Active member of the Enactus France Alumni Association as co-head of the Mentoring sector which is designed to provide experience for others and help them develop their project.